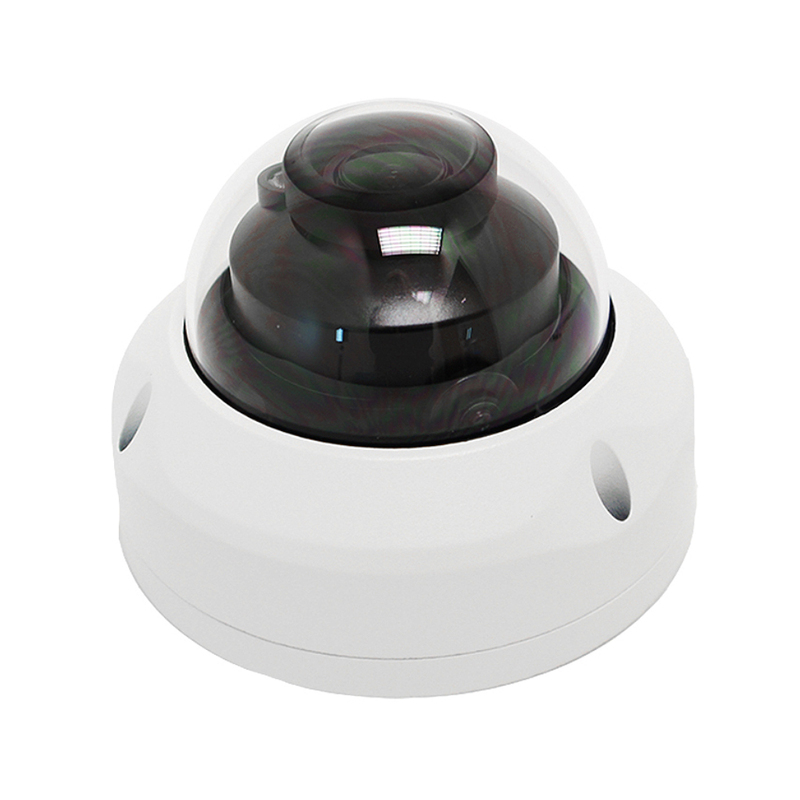 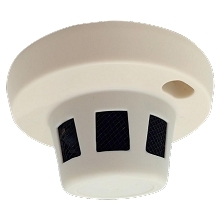 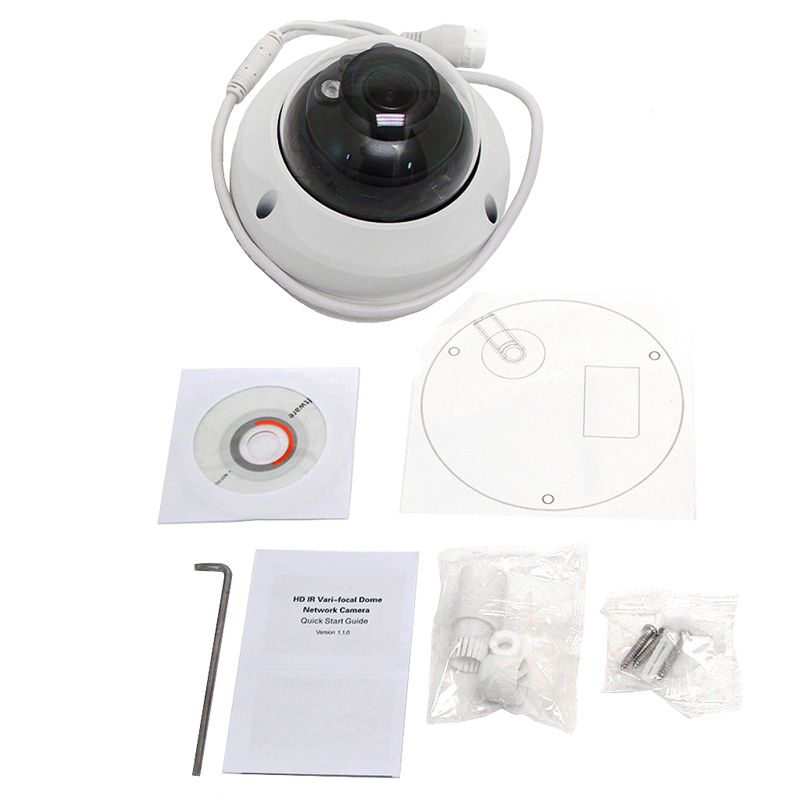 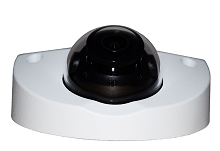 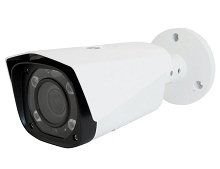 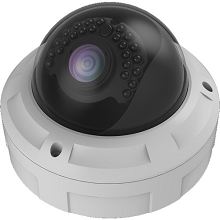 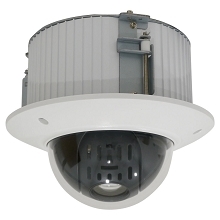 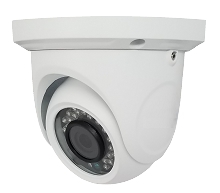 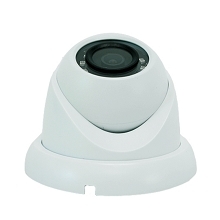 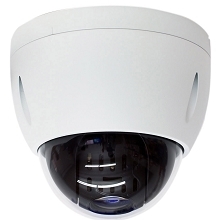 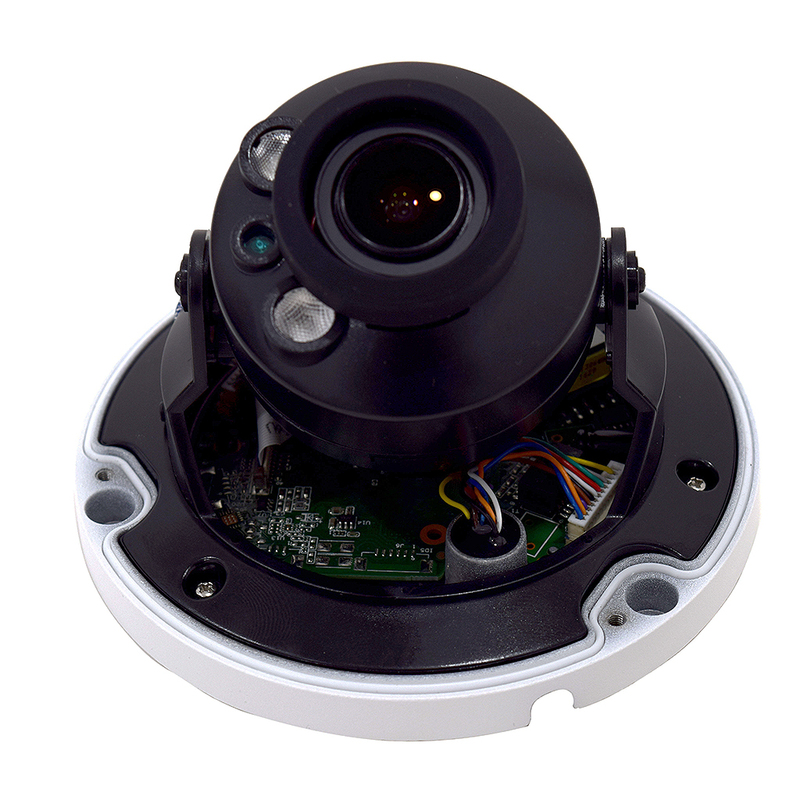 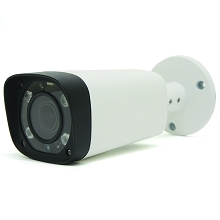 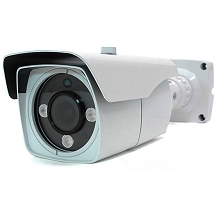 Our MPRO-IPD3IRZ Megapixall series vandal dome camera is meant to hold up to the elements and then some with an IP67 weather rating and IK10 impact/vandal rating. 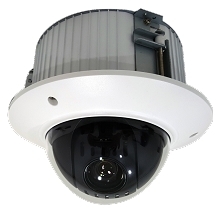 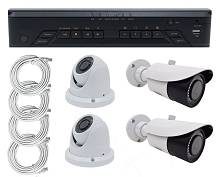 As NVRs become more capable, weï¿½re starting to see less of the 1MP cameras and seeing higher megapixel cameras that you can digitally zoom in with and see details you never thought possible. 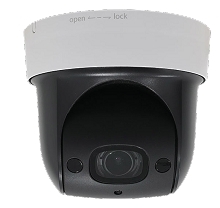 3MP will be a huge difference from 1MP and even a great step up from 2MP but you can still stick to a budget with these cameras. 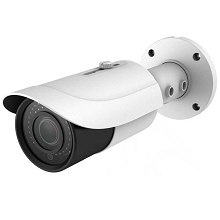 On top of that, we love the 2.7-12mm motorized zoom lens that saves you from having to climb a ladder every time that you need to change your view. 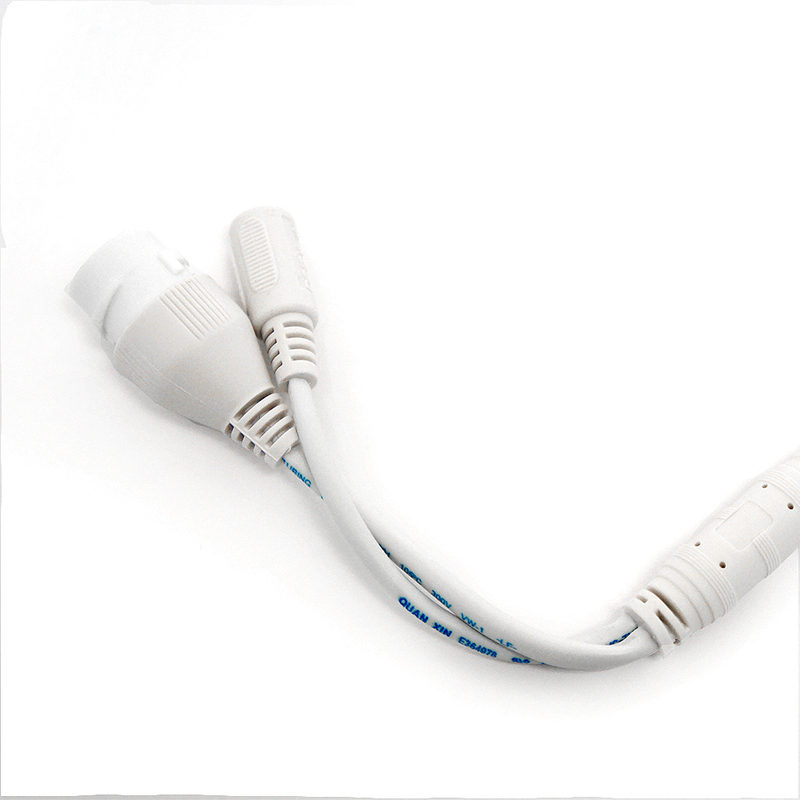 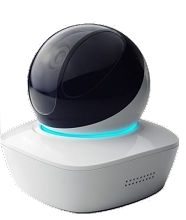 Do it right from the comfort of your desk, living room or anywhere that you have an internet connection. 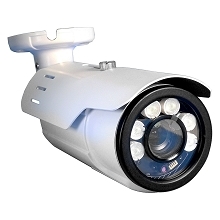 Pair the motorized zoom with 98 feet of built in night vision IR (infrared) and youï¿½ve got a handy tool to combat criminals! 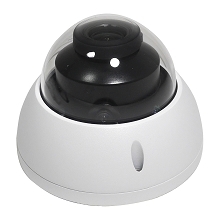 If there ever comes a time when you have a problem with your NVR, you can record to an SD card (up to 128GB) using the onboard card slot for brief periods of time and this is a very easy way to turn footage over to the authorities. 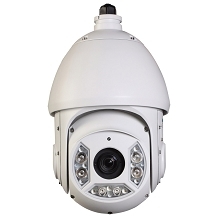 MEGAPIXALL MPRO-IPD130 WIFI PAN TILT DOME IP.